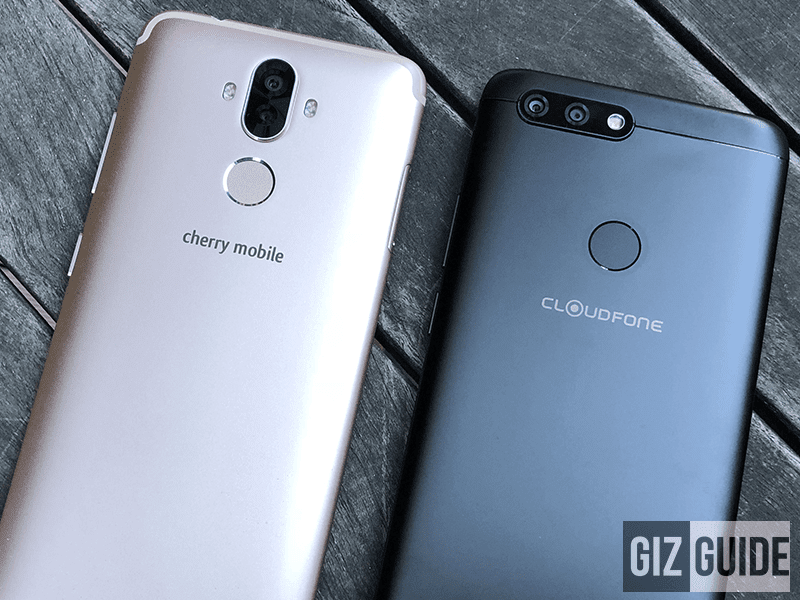 Cherry Mobile and Cloudfone, the top two local mobile smartphone makers now has their own phones with the trendy 18:9 screen and quad cameras. In particular, those are the Cherry Mobile Flare S6 Plus priced at PHP 9,999 and Cloudfone Next Infinity Quattro for PHP 12,999. The Cherry Mobile Flare S6 Plus arrived with the sleeker looking design, larger dual camera pixel sizes, USB Type-C port, and better sounding HiFi DAC for just PHP 9,999. But, there's a reason why the Cloudfone Next Infinity Quattro was priced higher at PHP 12,999. 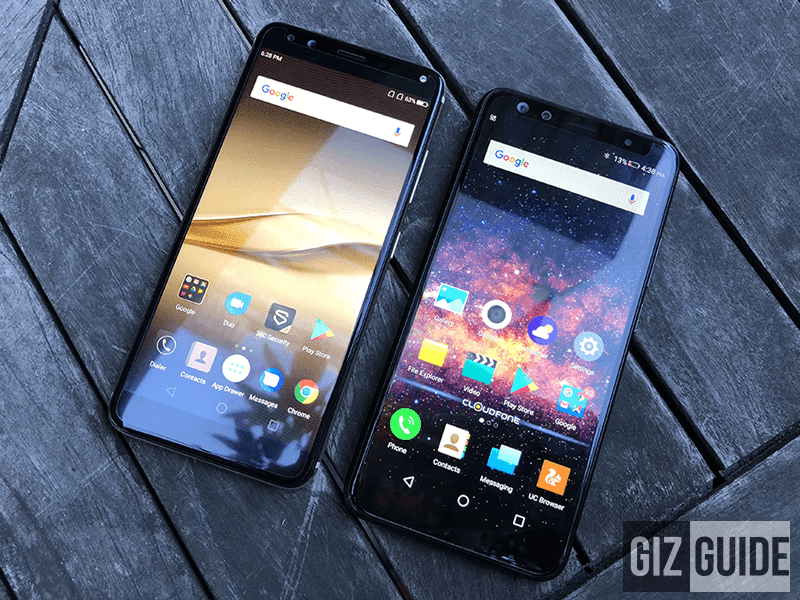 It has the bigger screen, speedier processor and GPU, larger dual cameras, and whopping 4,010mAh battery. On paper, both looks good for their respective price points. Go for the Flare S6 Plus if you have PHP 9,999 to spend and Next Infinity Quattro if you have PHP 12,999 inside your wallet.